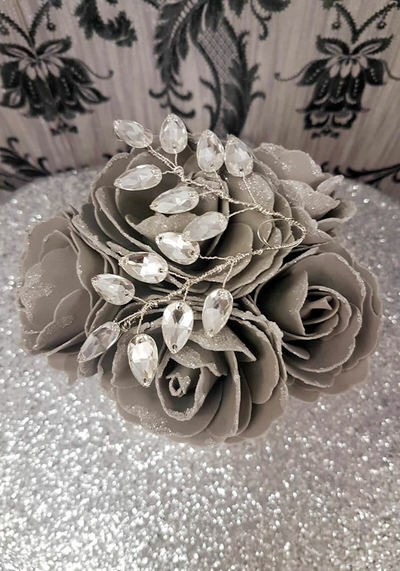 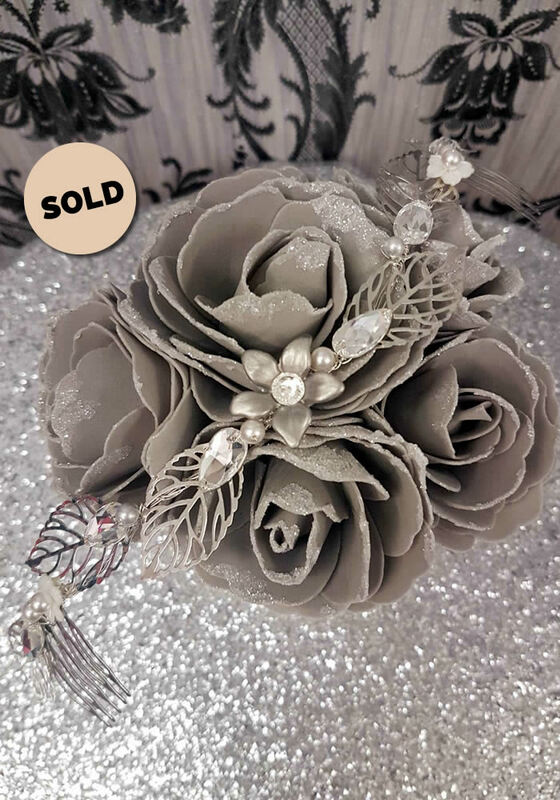 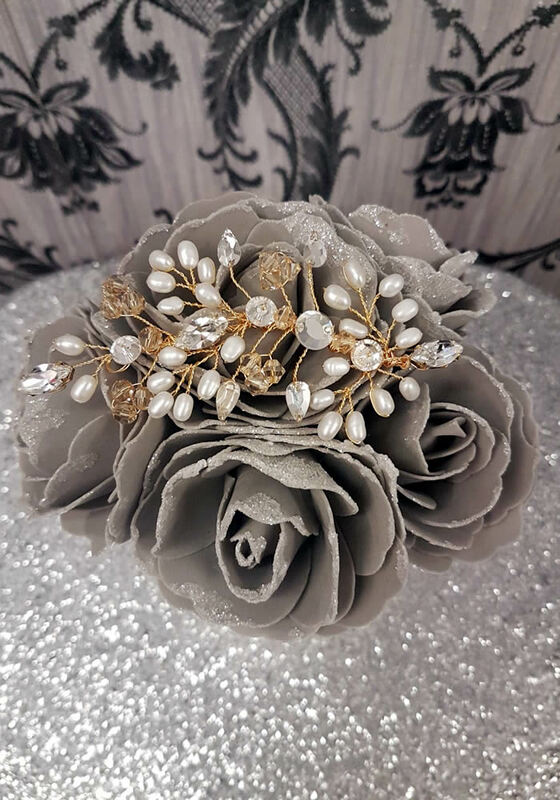 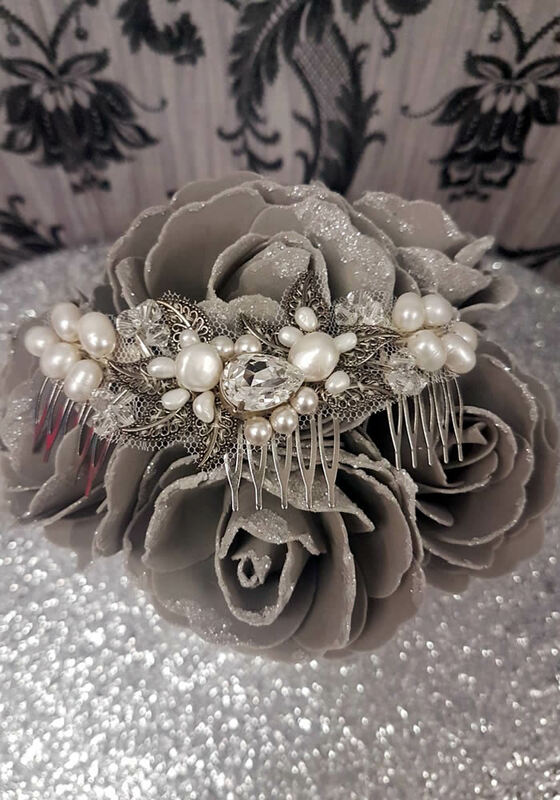 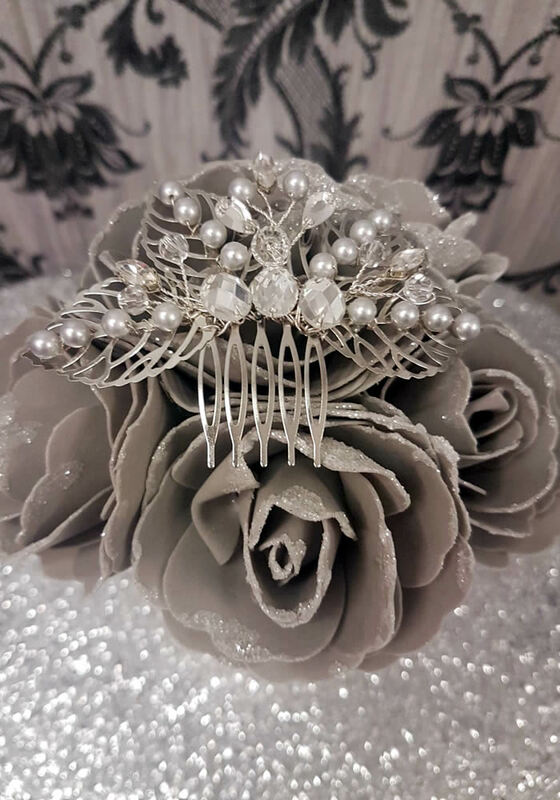 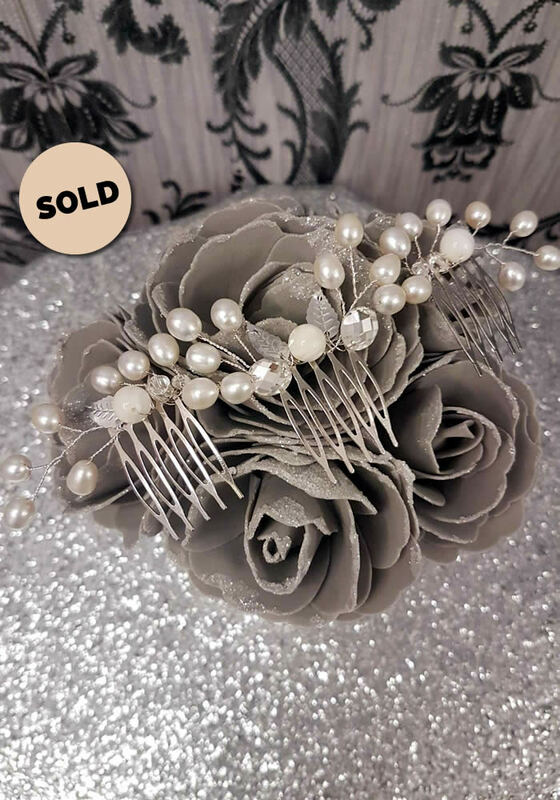 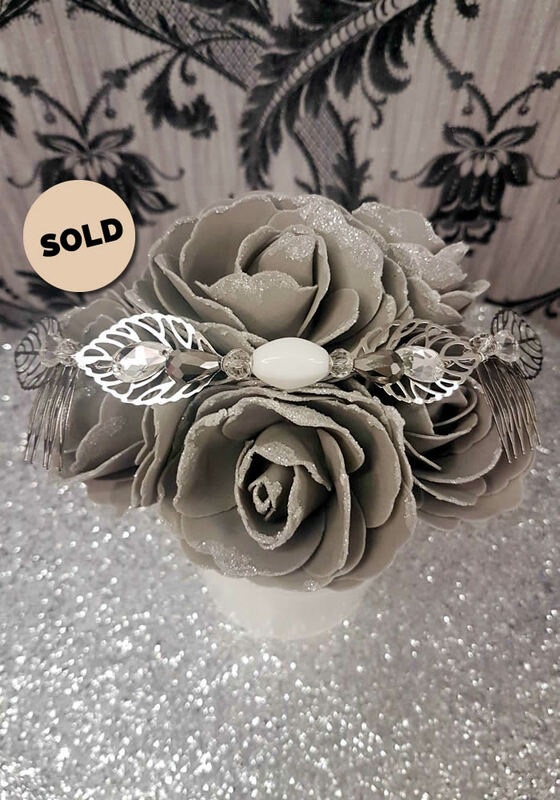 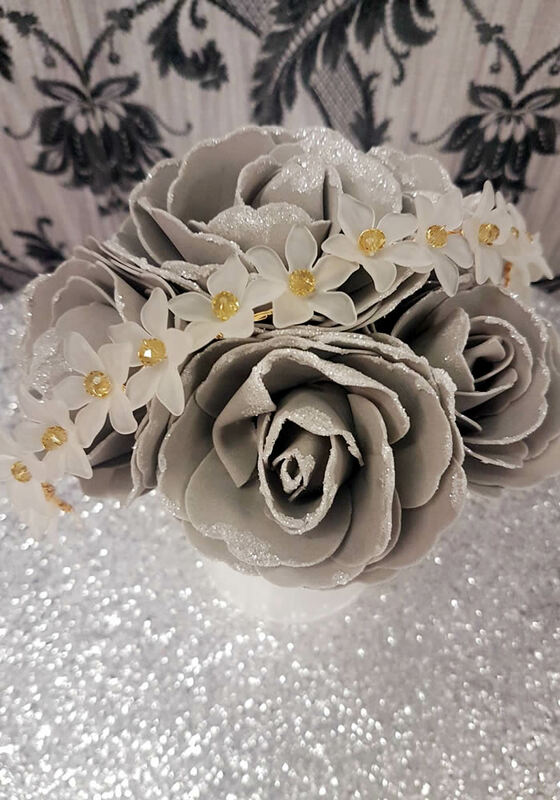 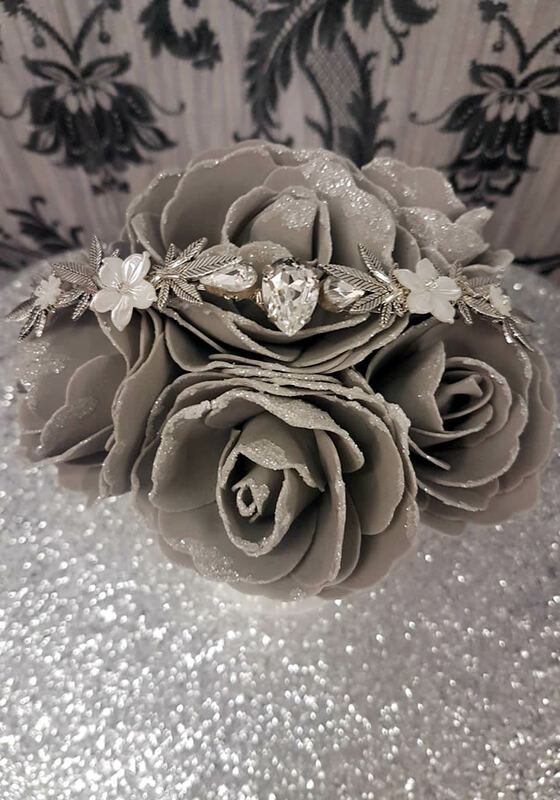 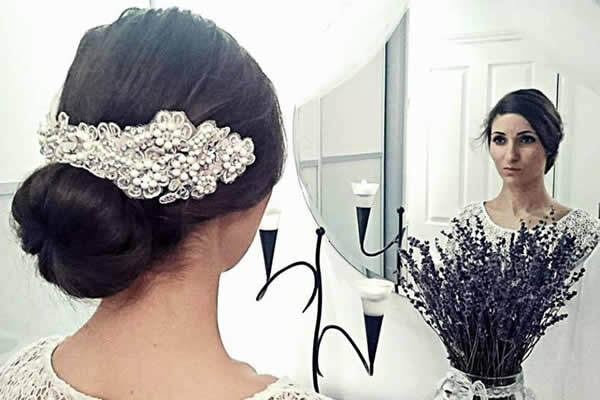 Our headdresses are unique, one-of-a-kind designs and have all been created and lovingly handcrafted by Laima. 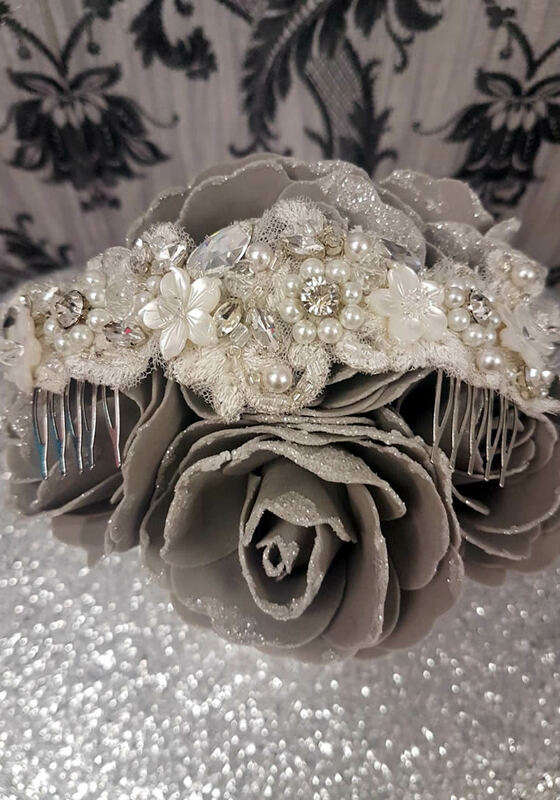 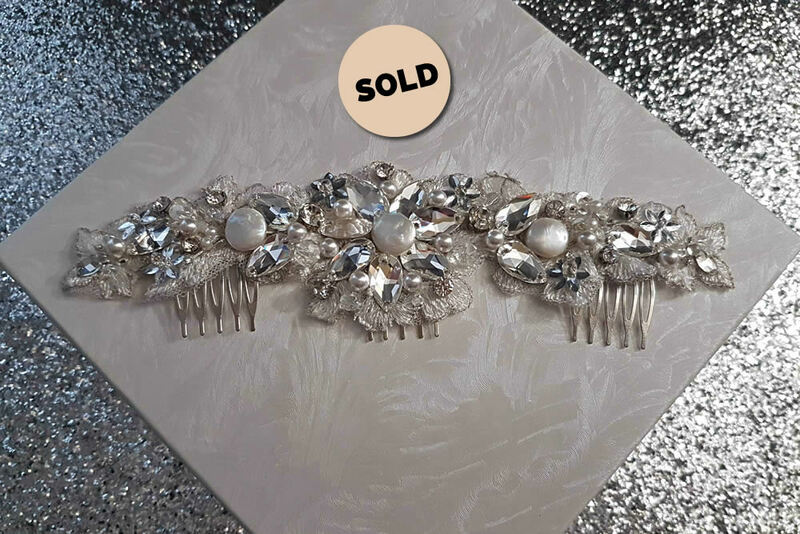 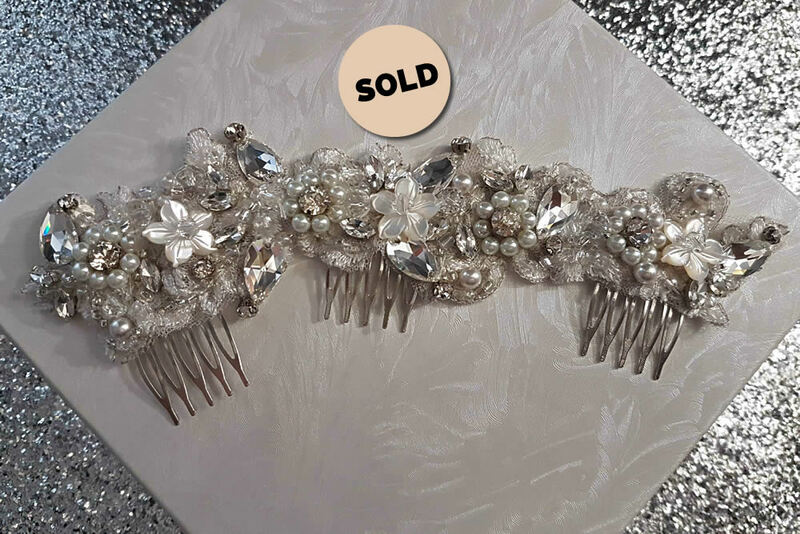 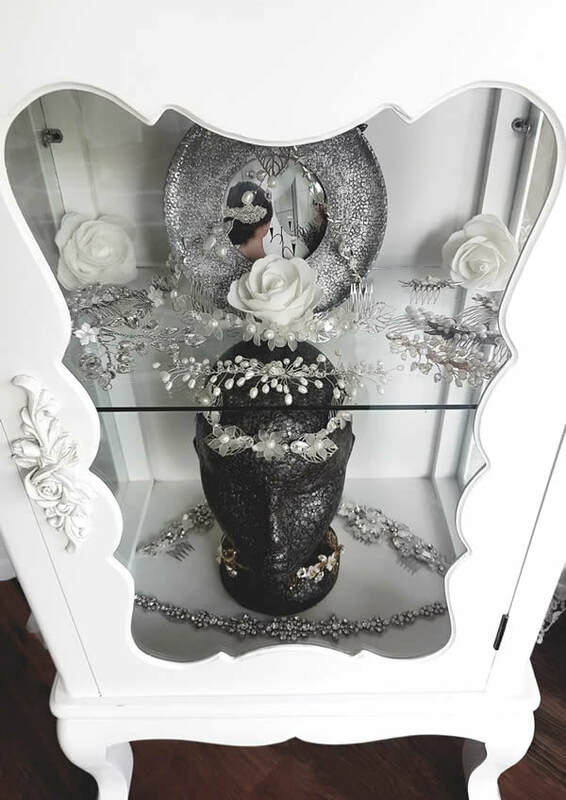 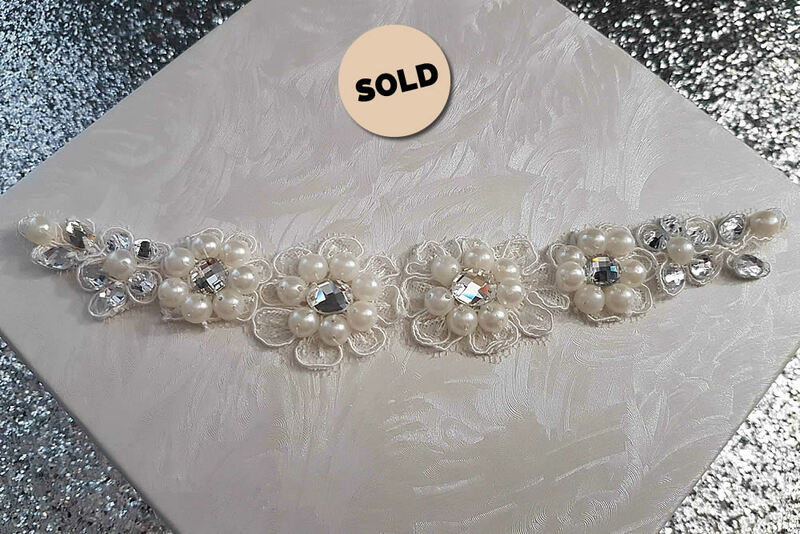 They feature materials including Swarovski crystals, Swarovski beads, freshwater pearls, finest lace and tulle. 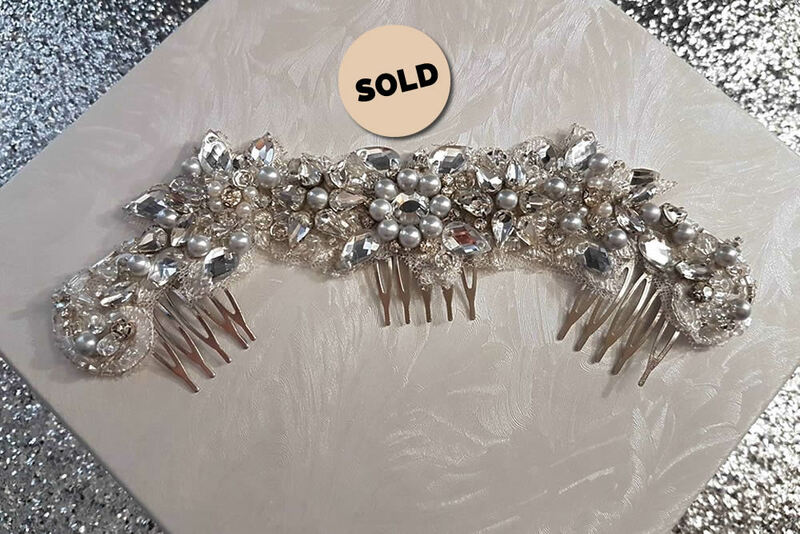 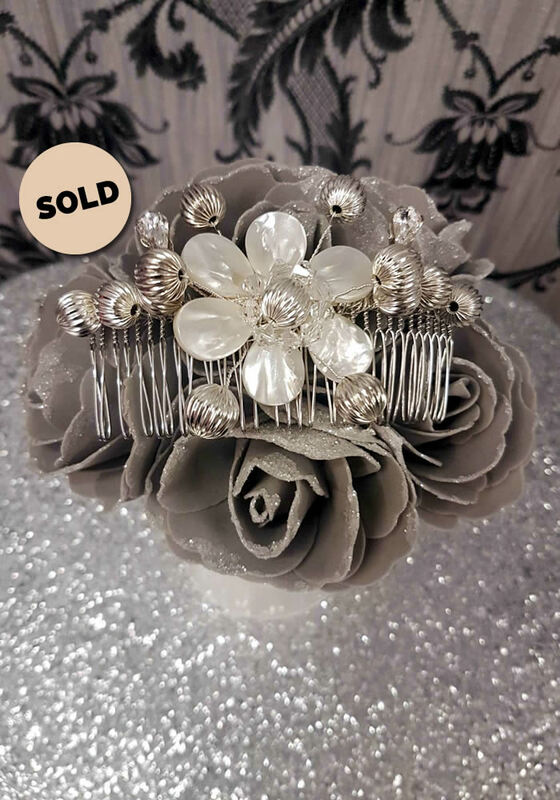 All headdresses are exclusive to Laima Boutique which guarantees that nobody else will ever have your particular chosen style. 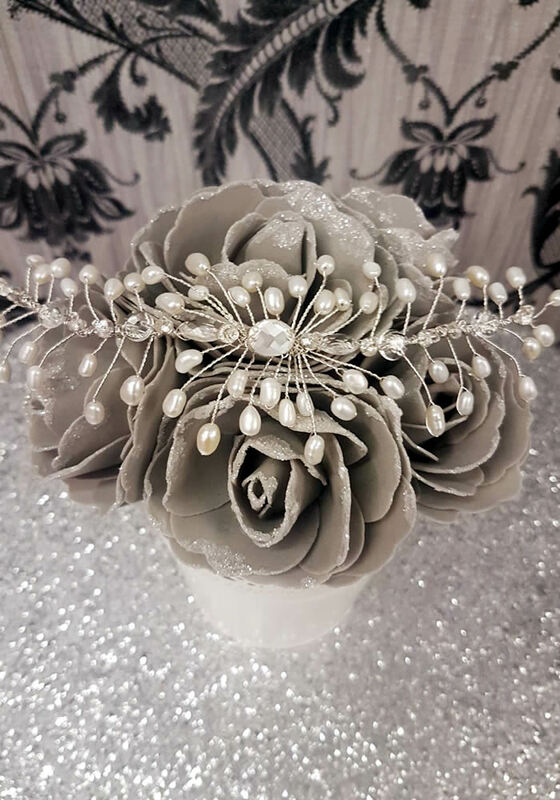 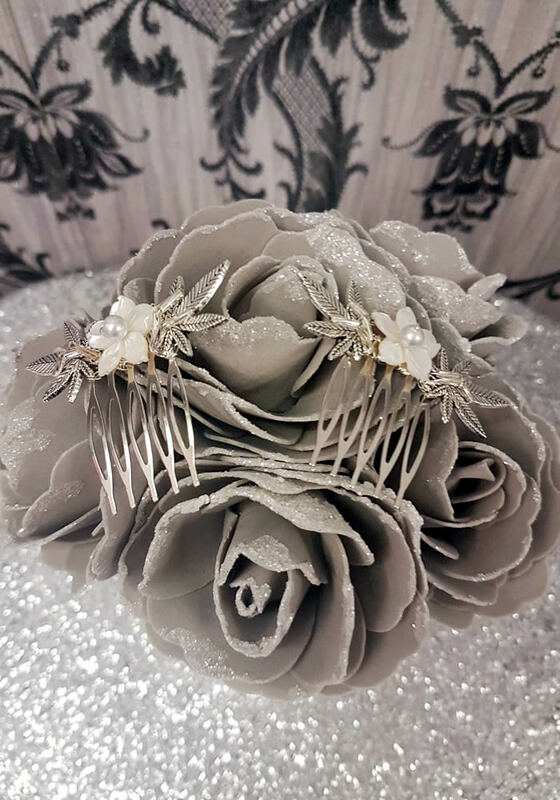 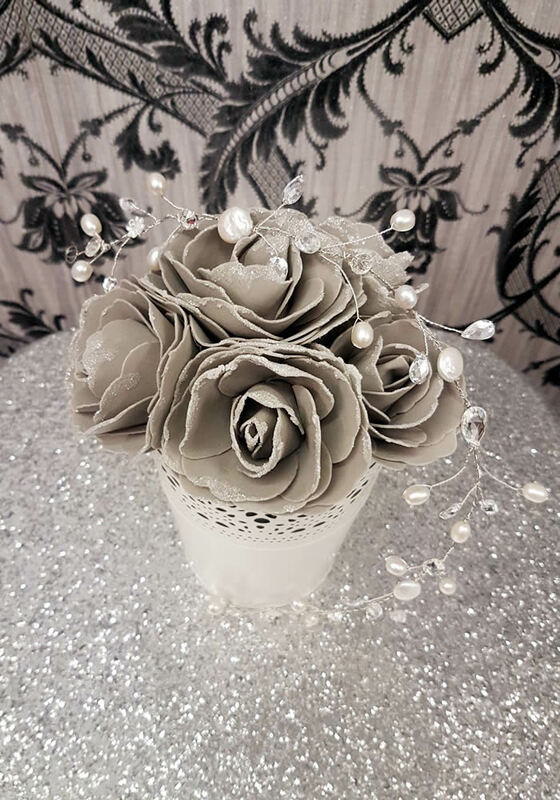 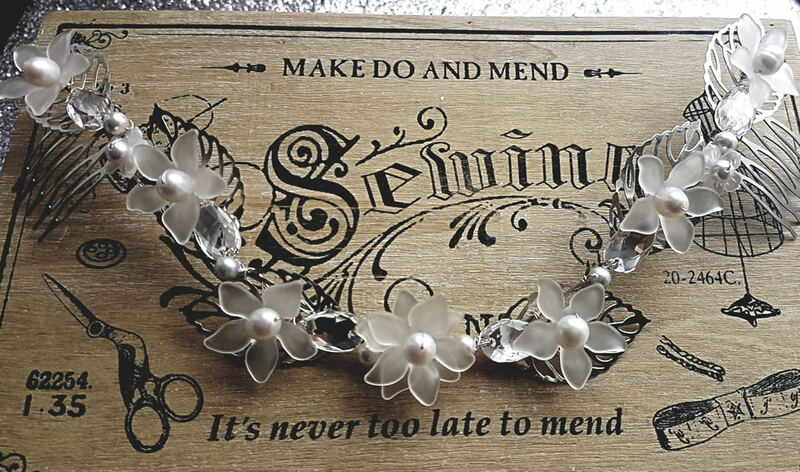 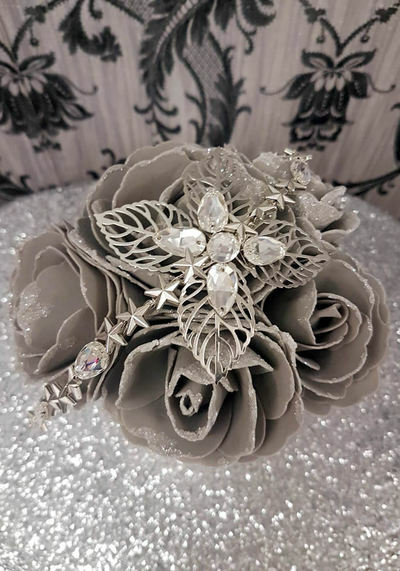 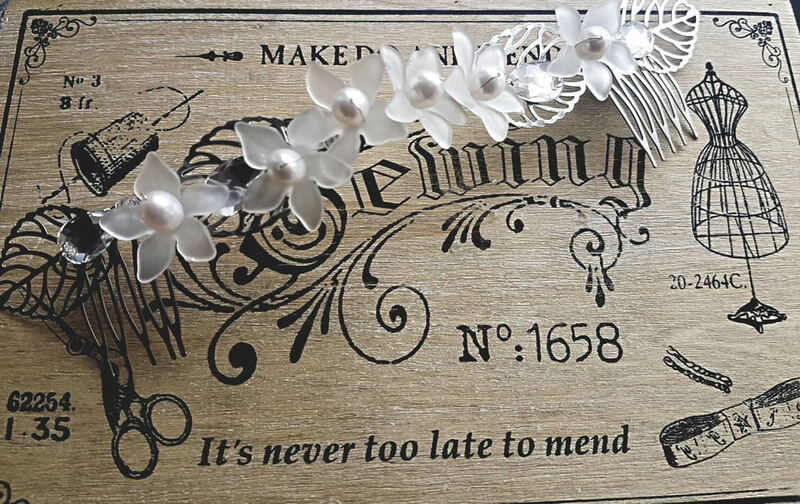 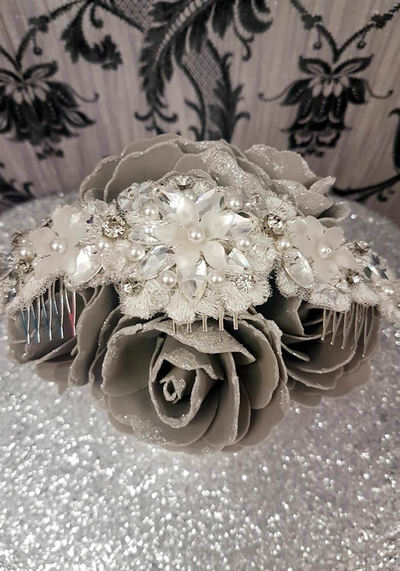 Remember to ask to see these next time you are visiting our boutique as they make a beautiful addition to any bridal dress. 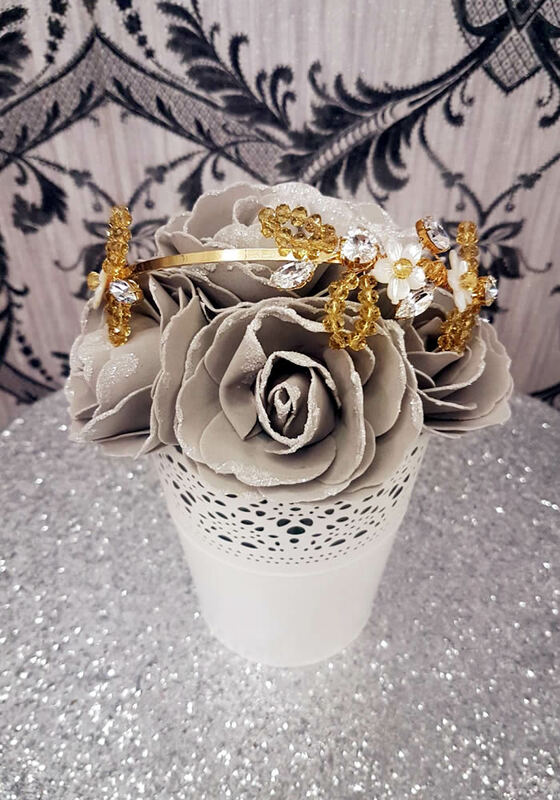 Click on an image below to see full size.